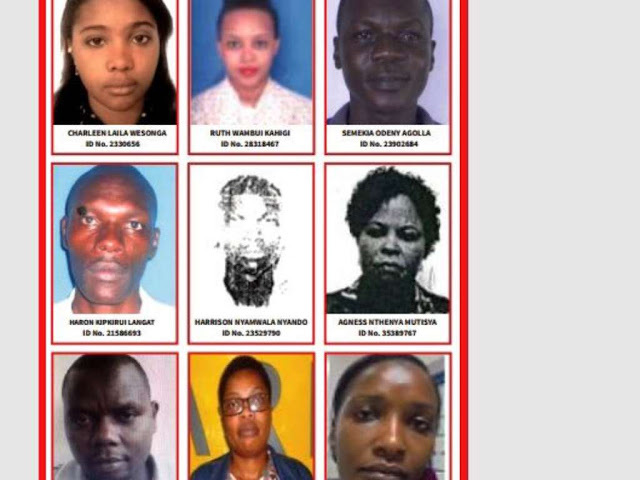 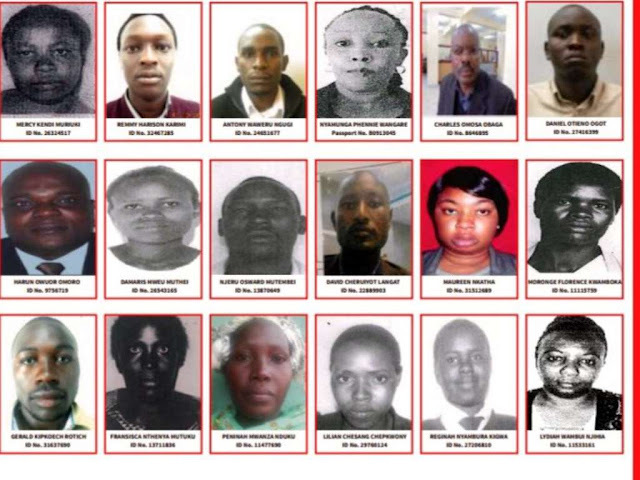 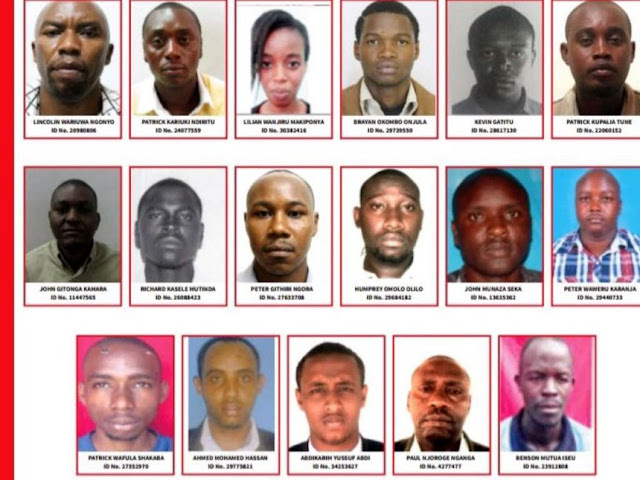 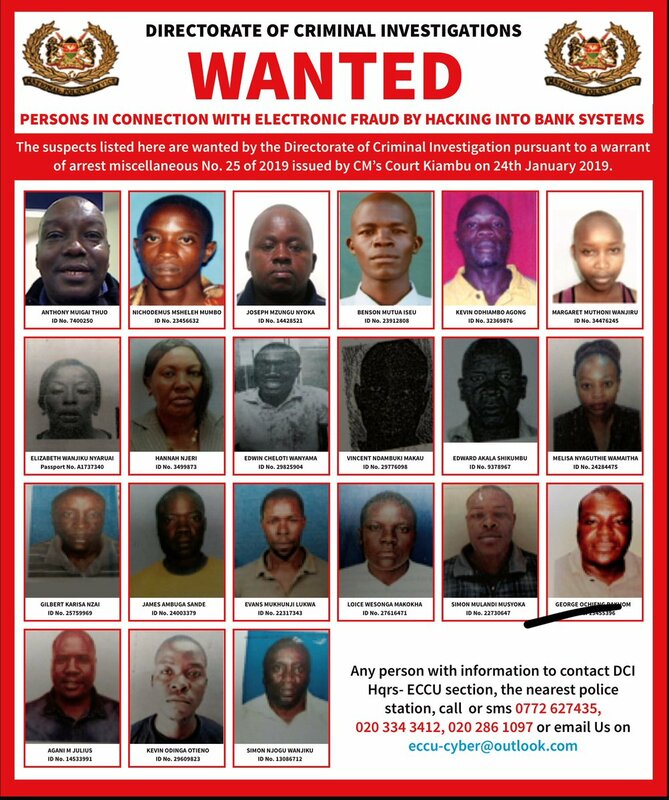 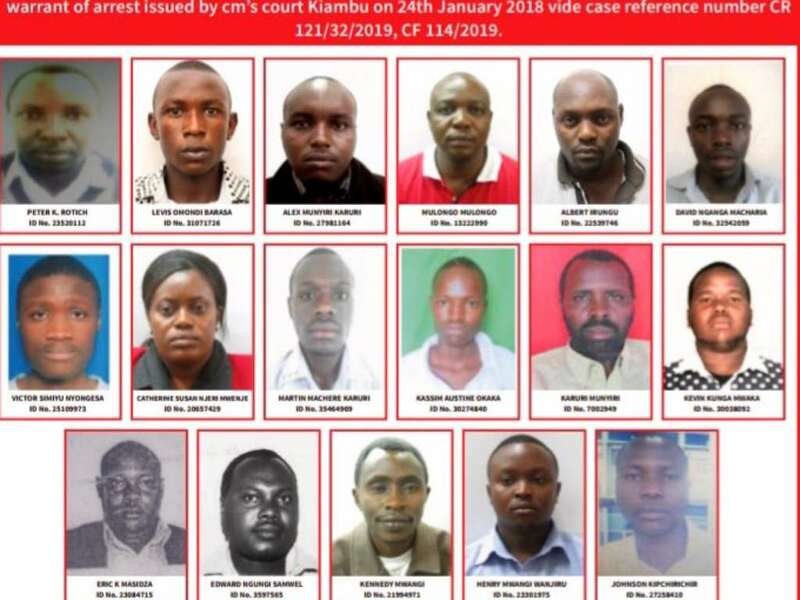 Wednesday January 30, 2019 - The Directorate of Criminal Investigations (DCI) has posted photos of more than 100 criminals who are being sought by detectives for hacking into bank systems in the country. 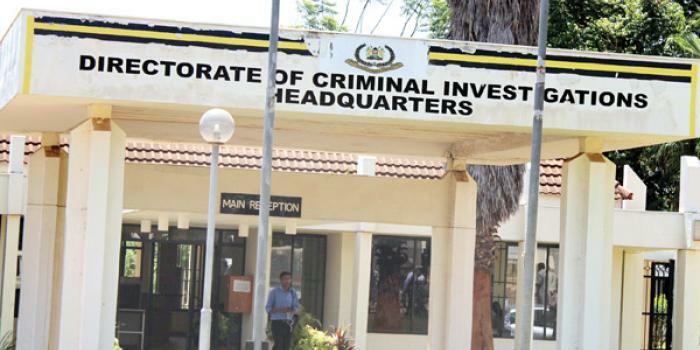 In a tweet on Wednesday, DCI said warrants of arrest for the suspects have been issued by the chief magistrate’s court in Kiambu and Nairobi’s Milimani. 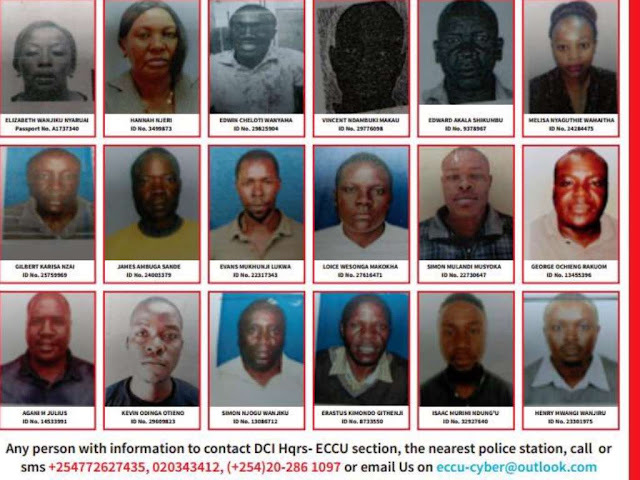 Here are the photos of the criminals.